If you want to do justice to the reality of a situation, you have to pay attention to its complexity. George van Voorn took this idea as the basis for a model for describing the resilience of a system. In the context of overfishing in the Philippines, for example. Yellowfin tuna is delivered to the fish market in General Santos in the Philippines. 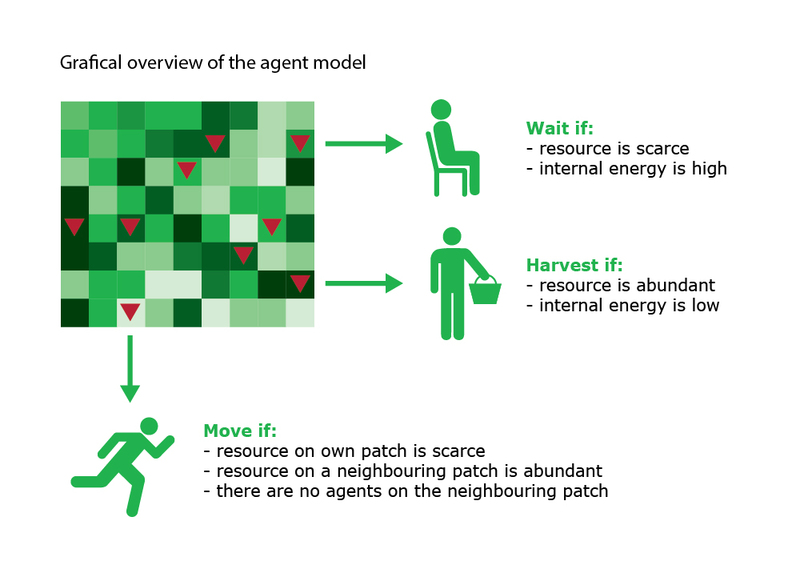 WUR experts from a range of fields are collaborating on translating ‘the system’ into an agent-based model. Using mathematical models for research on the resilience of semi-natural systems such as agriculture, fisheries and managed forests. 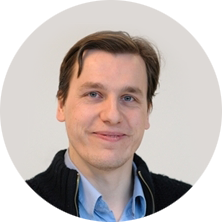 George van Voorn works on this research with a team of WUR scientists in the fields of socio-economics and sustainable agriculture and horticulture.